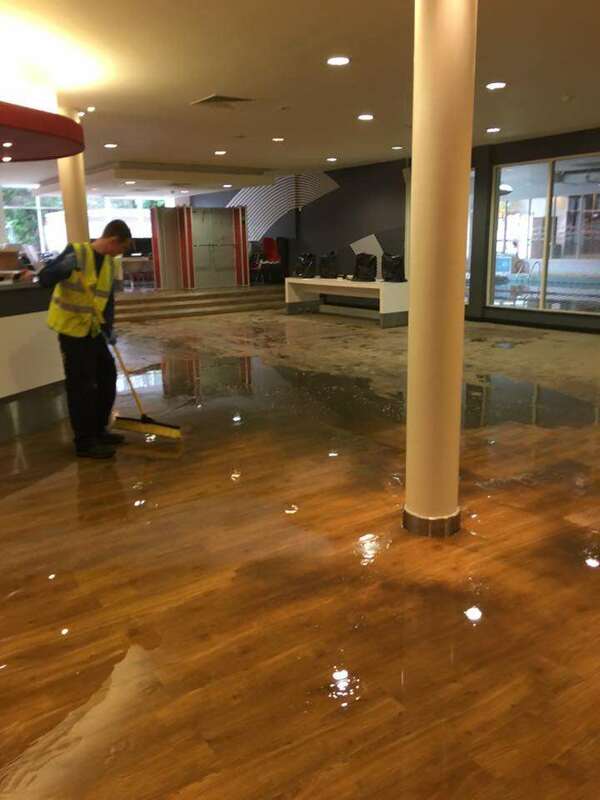 We can provide assistance in the event of flood or water damage to your property or business. 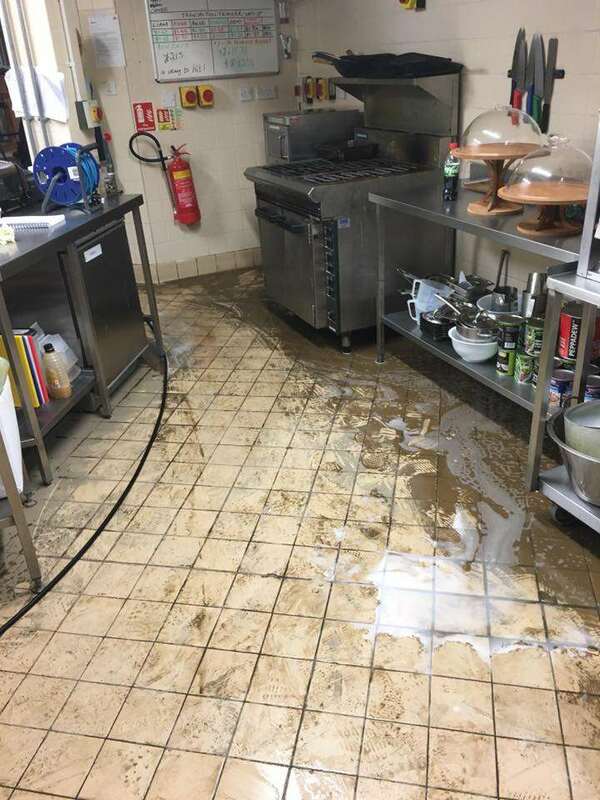 Following flooding, if the area is not cleaned properly, it could lead to needing a replacement floor, which could cost thousands of pounds. 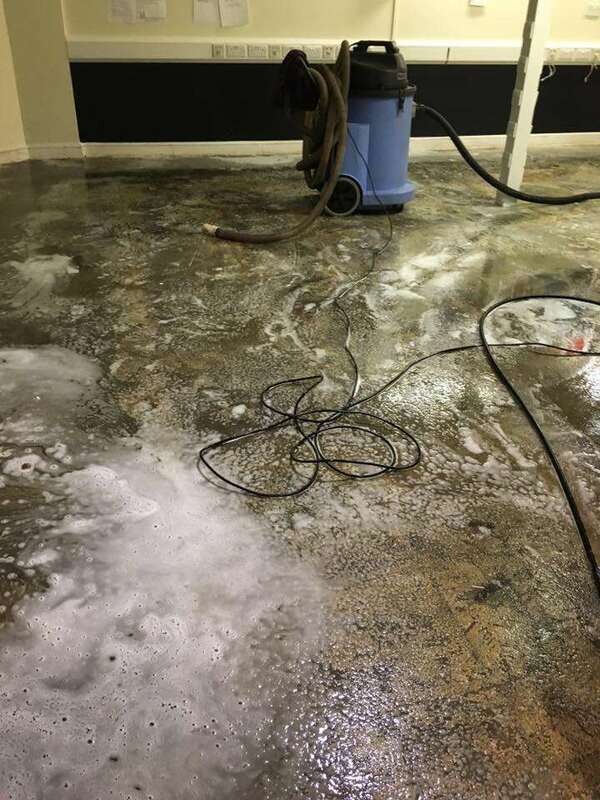 That’s why it’s always a good idea to call in the experts immediately. 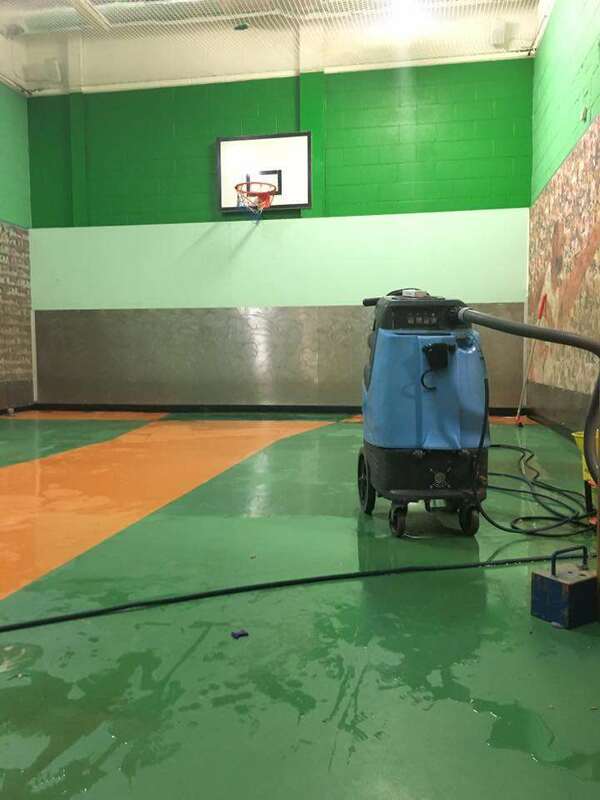 We are available seven days a week and are only a phone call away! 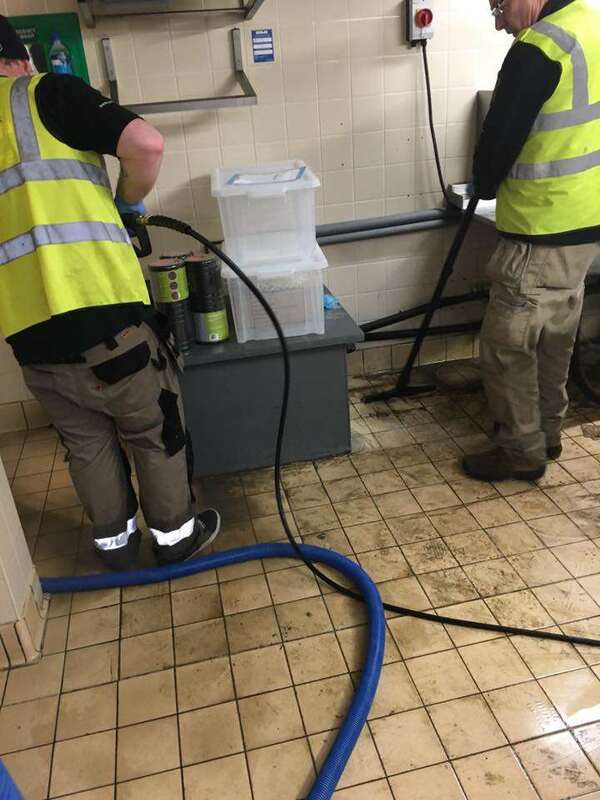 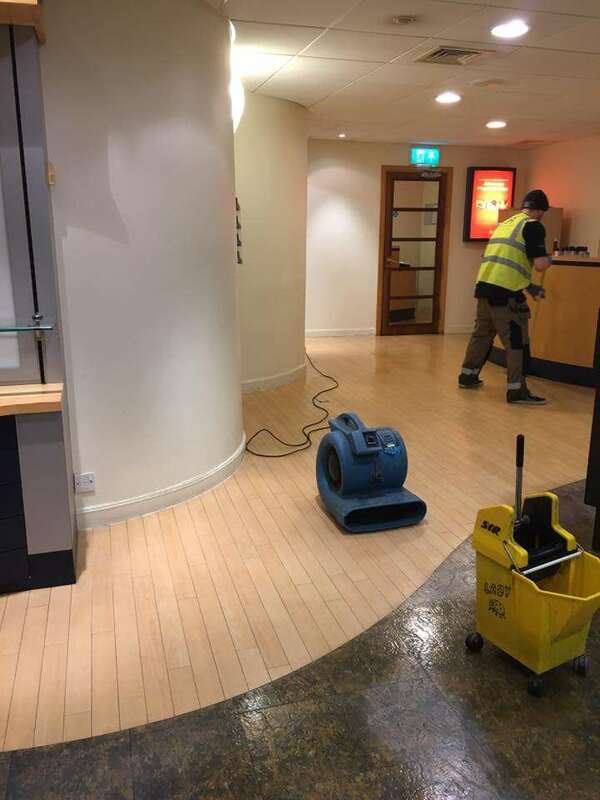 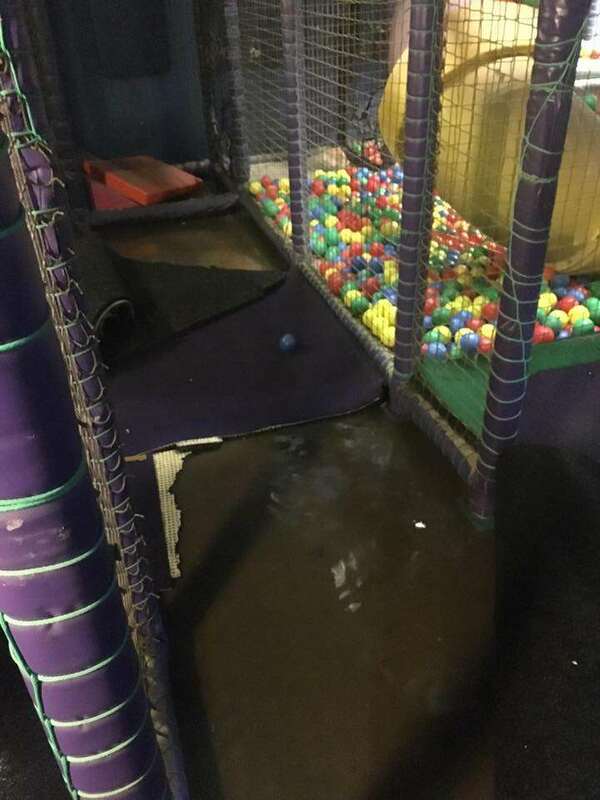 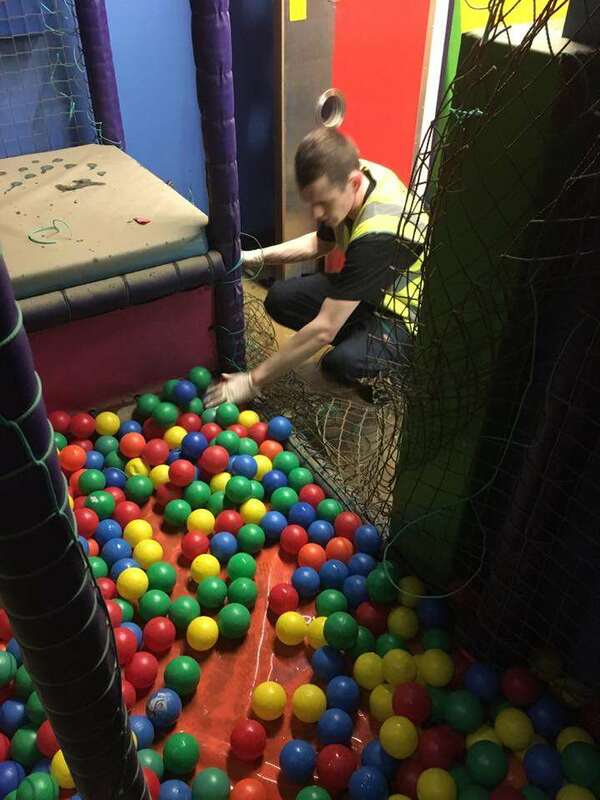 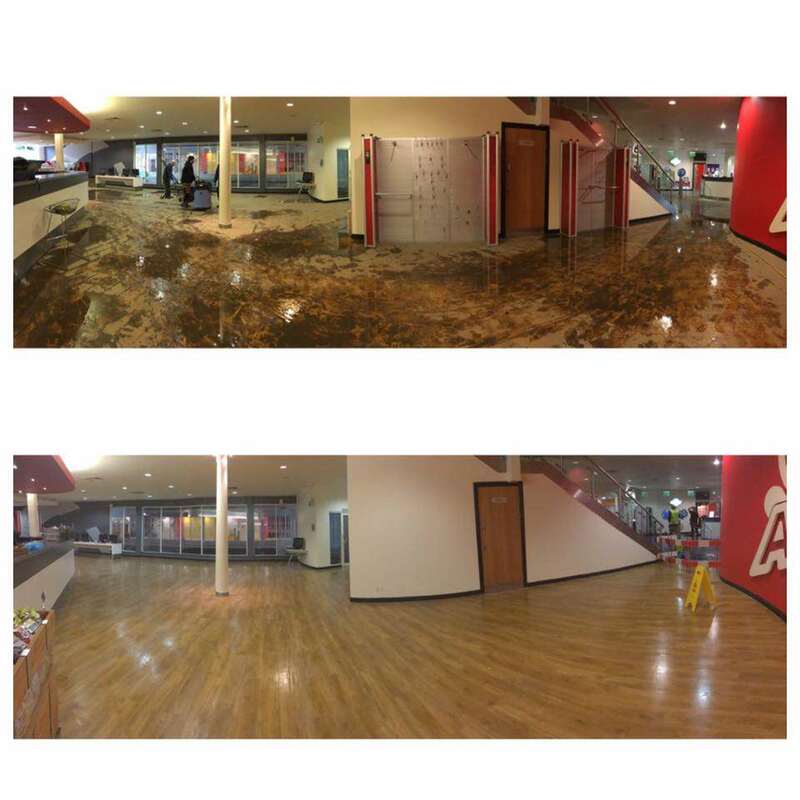 Take a look at the gallery below of a recent flood job we worked on, allowing them to keep the floor without getting it replaced, saving them thousands of pounds.